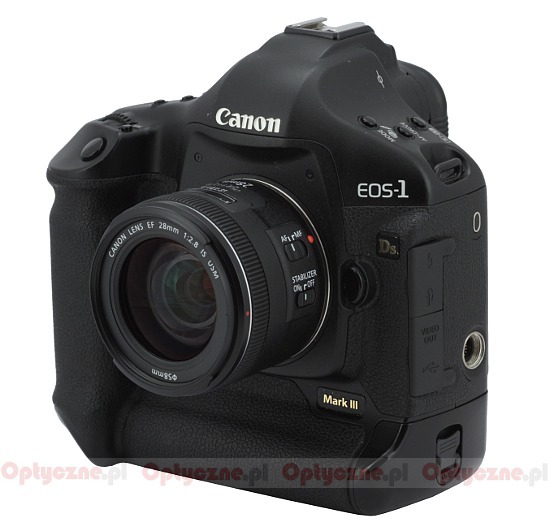 The Canon company started 2012 with three launches of lenses. 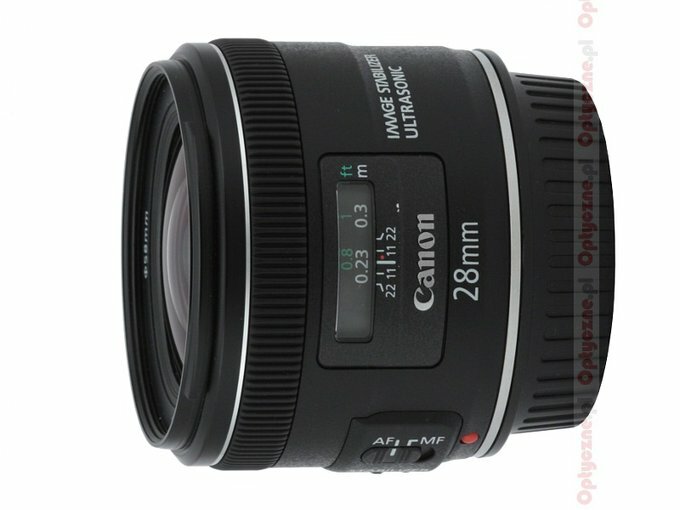 They announced introducing a new journalistic zoom, the EF 24–70 mm f/2.8L USM II and two fixed-focus lenses: the EF 24 mm f/2.8 IS USM and the EF 28 mm f/2.8 IS USM. 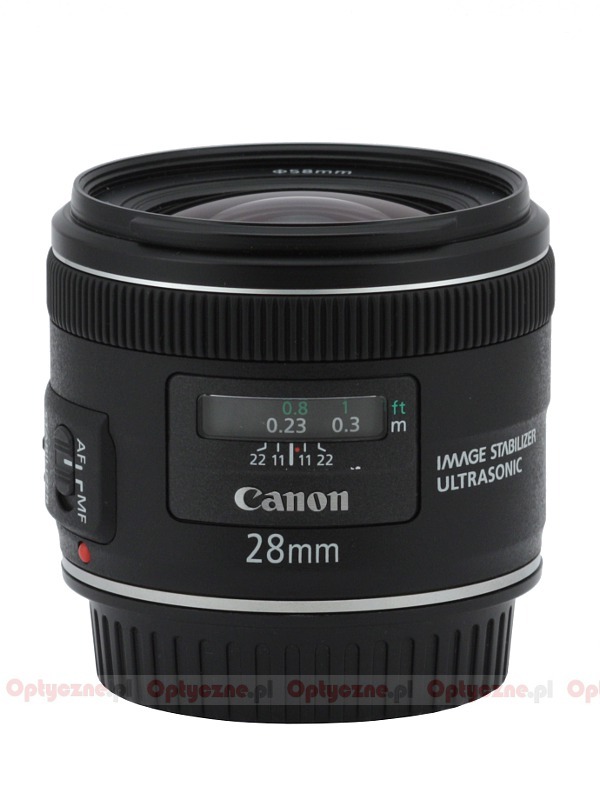 Not so long ago we published the test of the 2.8/24 model, now we invite you to read the test of its 28 mm focal length brother.